The cute baby monster Huba is the child of a human man and a monster queen, threatened by both monster-hating humans and monsters attempting to capture the new-born in an ancient world based on medieval China. 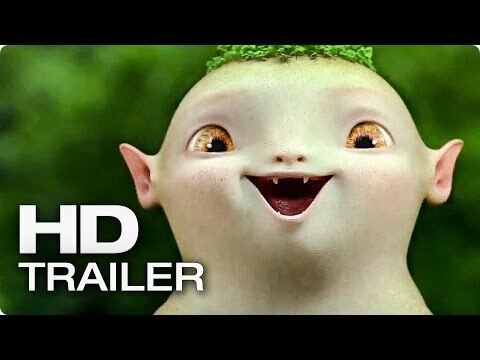 Monster Hunt was released on Cinema 1186d ago in the US. Notify me when Monster Hunt is available.